Enjoy breathtaking Moosehead Lake and mountain views at our romantic Maine inn. Relax in masterfully decorated rooms with Jacuzzis, fireplaces, private decks, and luxurious linens and robes. Sit back in our pub with full bar and games, or enjoy our complimentary snacks, DVD library and Wi-Fi. Don�t miss out on unforgettable breakfasts and sumptuous weekend dinners. Activities abound with private experienced guides including moose safaris, fishing, wildlife tours, dogsledding and more. 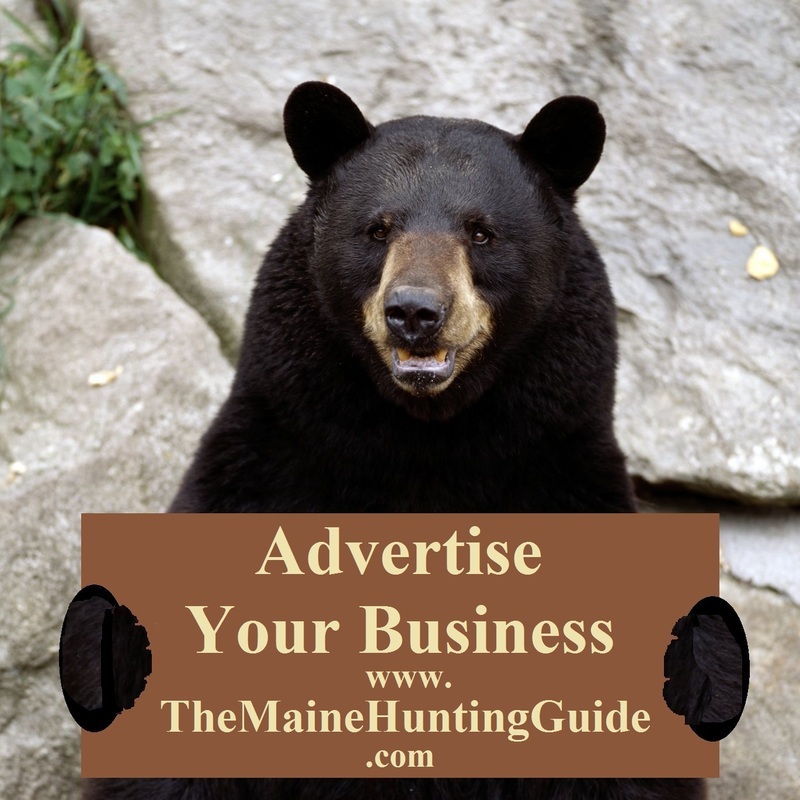 Your basecamp & guides at Moosehead Lake for Whitewater Rafting, Kayaking, Moose & Wildlife Tours, Outdoor Education, Training, Guide Courses & Adventure concierge services. 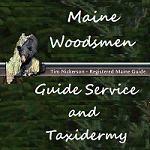 Guide service for hunting, fishing, and recreation. Spring turkey hunts and fall bear hunts in zone 26. 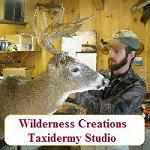 Fishing and upland bird hunting in zone 9. Moose hunts in zones 4 and 9. Any inquiries about other activities welcome! Waterfront cabin rentals specializing in Fishing Charter trips on Moosehead Lake. 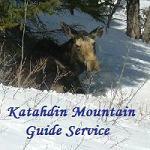 Guided back country snowmobile trips. Eco wildlife trips in canoes, kayaks or stand up paddleboards (new in 2012). Beaver Cove Camps is located on the east shore of beautiful Moosehead Lake. Our six housekeeping cabins offer all of the necessities for a comfortable getaway, any time of the year. Each is outfitted with a fully equipped kitchen, full bath with shower, picnic table and fire pit. We have a dock and boat launch facilities for our guests and we are close to the ITS snowmobile trails. Enjoy salmon and brook trout from the lake, and scout nearby bear, moose and deer. Contact us for more information! We have 4 identical cabins with 3 bedrooms and 1 bath each that sleep 6, free wifi, flat screen smart TV, Keurig coffee maker, all linens included, fully stocked kitchen, plenty of parking for trailers. Six rustic lakeside wilderness housekeeping cabins. Prime upland bird hunting, rabbit hunting, and white-tailed deer. Guided trips available with Dana Black. Hunters are always welcome to stay at Tomhegan Camps and we are located in one of the prime small and large game hunting areas in Maine. Fishing in the Moosehead Region offers something for everyone! A glance at any map reveals a number of bodies of water ranging in size from Moosehead Lake to ponds of only a few acres and numerous streams. There is plenty of action for spin casters as well as for fly casters; for novices and for experts. Some waters are easily accessed by car while others require some hiking and carrying. The popular fish species found are bass, perch, brook trout, salmon, lake trout (togue) and in recent year, splake. Although Maine has an energetic stocking program, many of the waters contain wild fish - a pleasure to catch and to see.